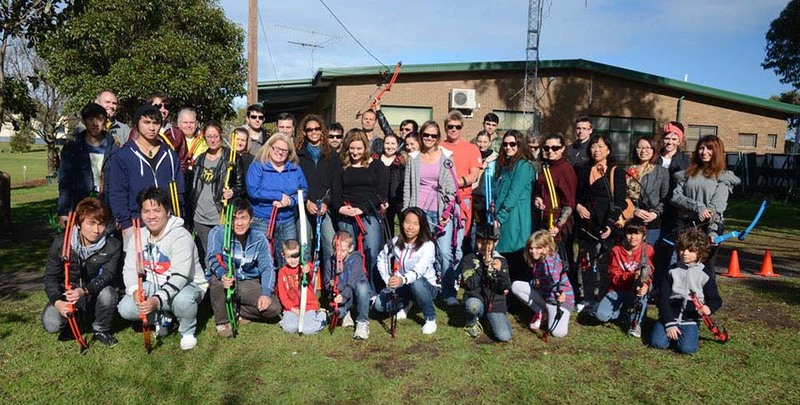 Founded in 1946, Moorabbin Archery Club (originally the Victorian Archery Club) is the one of the oldest existing archery clubs in Victoria. The field has been located at the present site since 1953 and was officially opened on 30th of March 1957 by the then Mayor of Moorabbin Cr. Shipston. 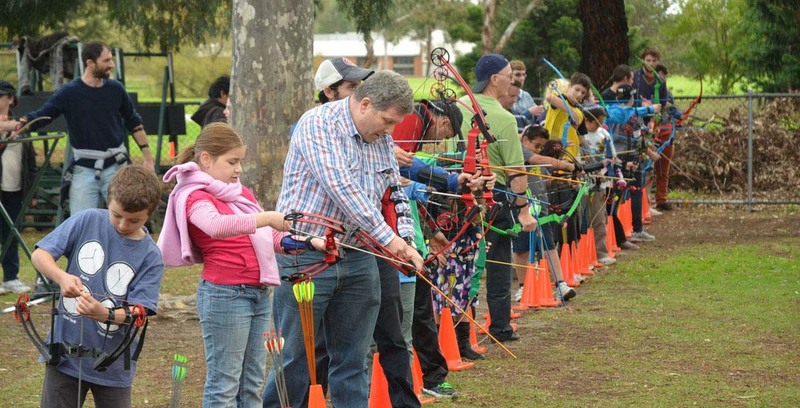 Whether you have some archery experience or you've never picked up a bow before, the Moorabbin Archery Club always welcomes newcomers and new members! 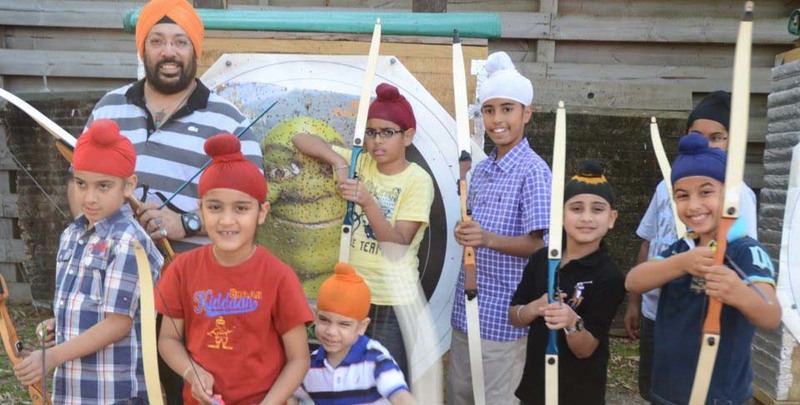 Ever wanted to try archery? Come and have a go almost any Saturday or Sunday morning, with full instruction and equipment included in the shooting fee. Check the Calendar for start times and dates. Compete at your own pace with our Oz Bow program or enter one of the many club, state or national competitions. Regular Junior round of the day, this is the place to get some competion experiance at a club shoot, Generally there is a FREE sausage sizzle after the round for all Junior Full members & Club OZ-Bow members. 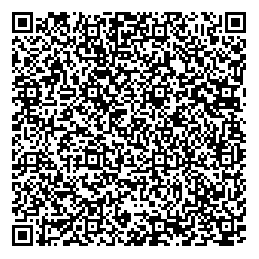 Come, join us for the fun. Check the club calendar for dates and times! Regular Club Competition Rounds for all MAC Members (Junior, Senior & Associate). The Hudson Handicap and Bowden Cup are held each month, remember there's normally a BBQ after the Hudson with prizes for the round as well! Come, compete always a good afternoon of good shooting and enjoyment! Check the club CALENDAR for dates and times! Check the club CALENDAR for more upcoming events. We hope to see you soon! 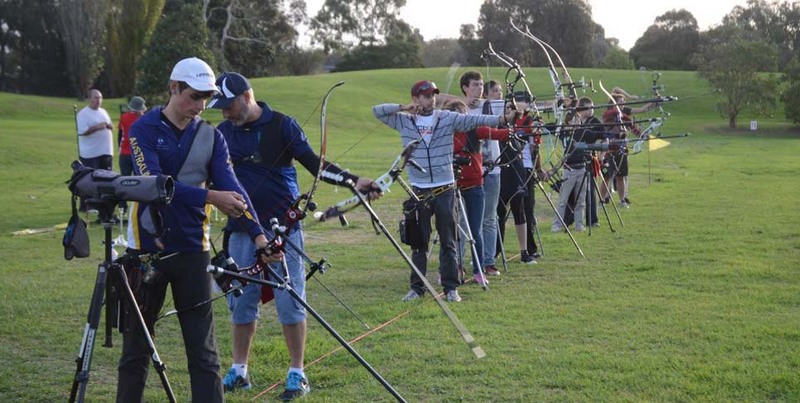 Join Archery Australia or renew your existing membership.